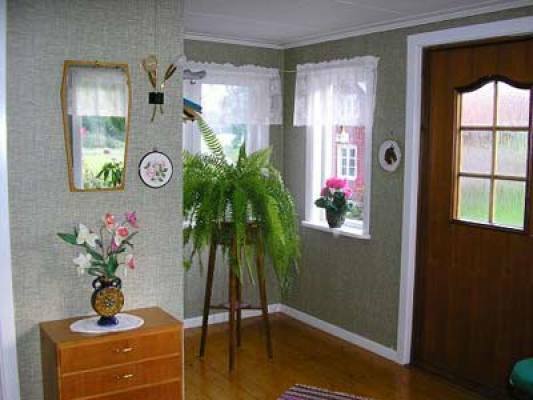 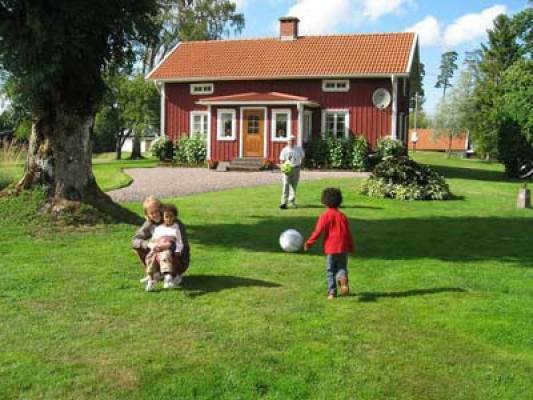 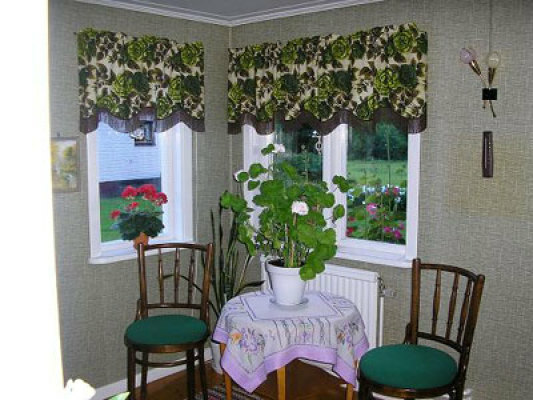 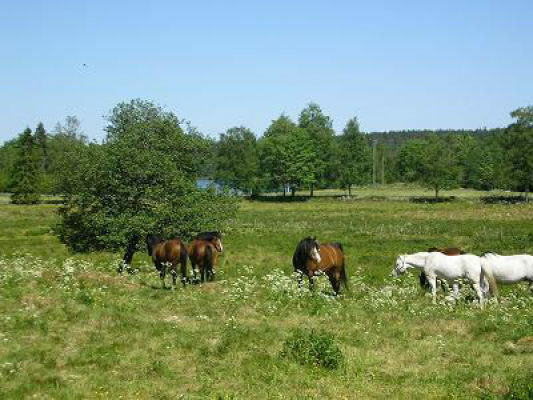 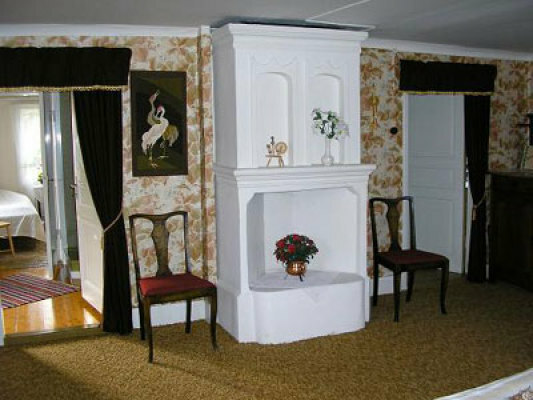 Holiday Home Sweden, Västergötland, Ulricehamn: "SommarVinterparadis"
A view of the lake and a lovingly renovated farmhouse, that´s ment, if you mention the holiday home "SommarVinterparadis", 20 km east of the town Ulricehamn. 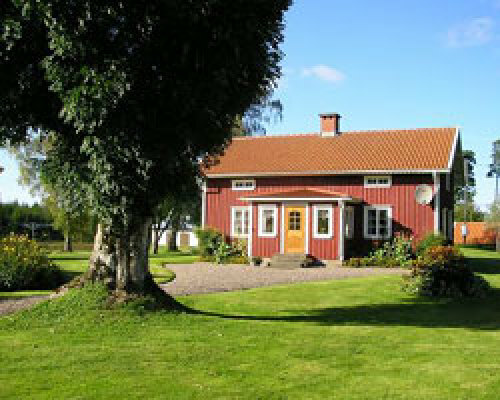 You will live there in the middle of the beautiful nature of Västergötland (middle Sweden) and you have access to a large nice garden with view of the lake, where you also have a rowing boat available. 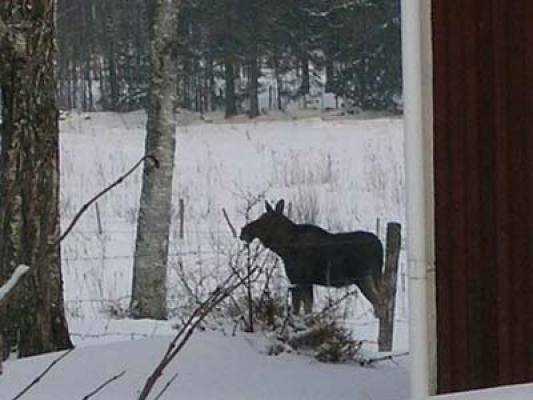 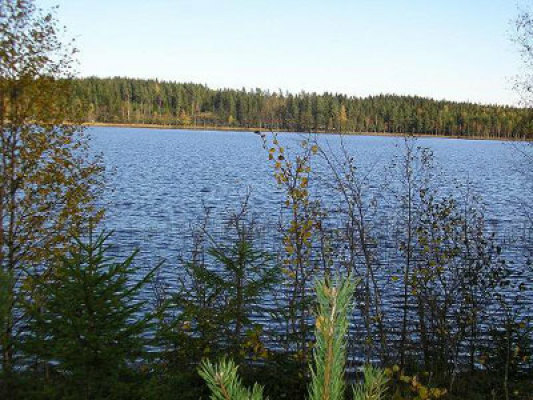 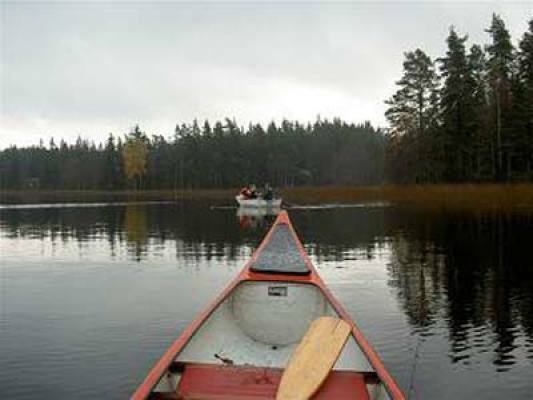 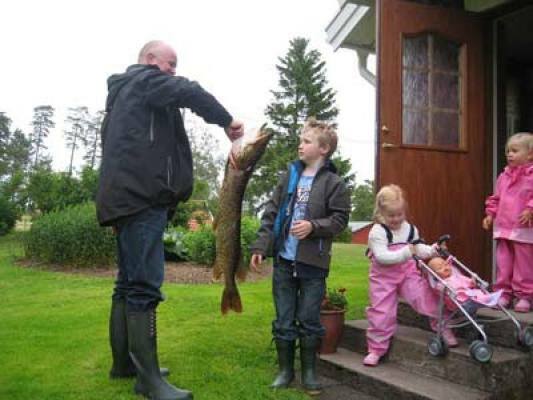 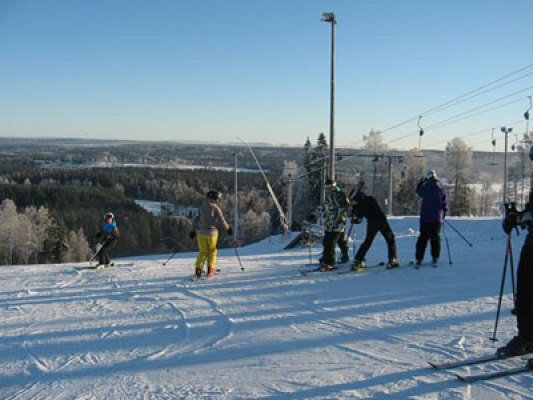 The possibilities for fishing, swimming or even skiing in winter (Mullsjö Alpin( appr. 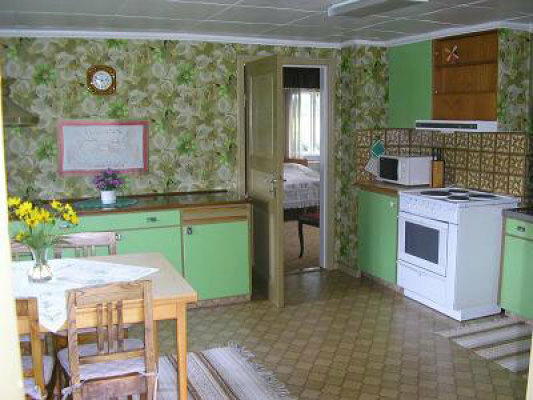 8 kms )., make this holiday cottage an interesting all-season address for people in need of rest and recreation. 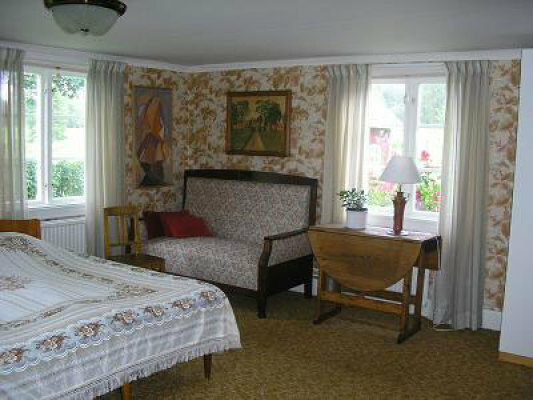 A view of the lake and a lovingly renovated farmhouse, that´s ment, if you mention the holiday home "SommarVinterparadis", 20 km east of the town Ulricehamn. 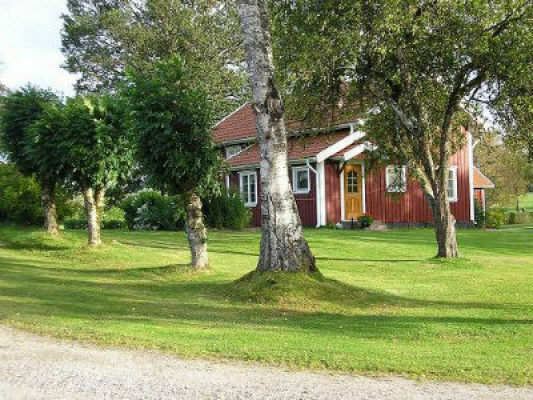 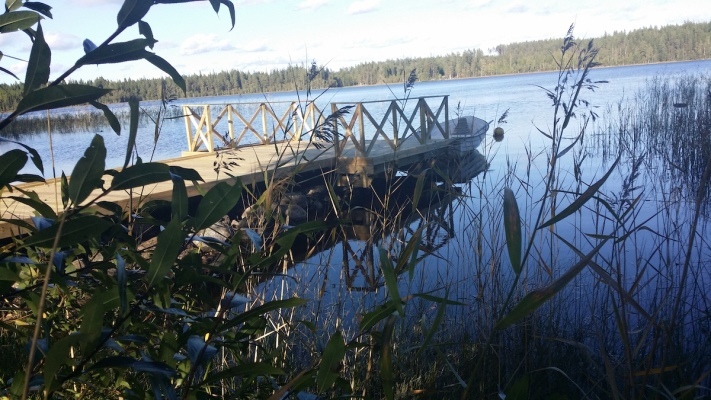 You will live there in a very quiet location in the middle of the beautiful nature of Västergötland (middle Sweden) and you have access to a large nice garden with view of the lake, where you also have a rowing boat available. 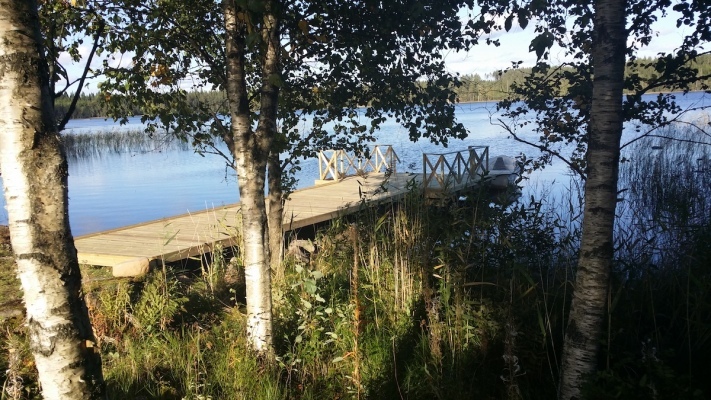 The possibilities for fishing, swimming or riding, or even skiing in winter, make this summer house an interesting all-season address for people in need of rest and recreation. 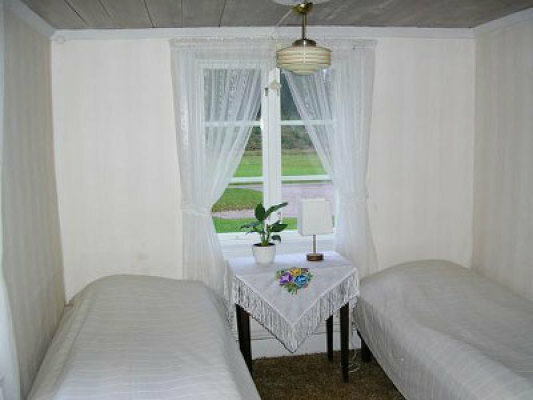 Final cleanupThe final cleaning can be ordered extra for 800 SEK, Bed linen/towelBedclothes and towels can be ordered for100 SEK/person.